Here you will find photos of past and present events in the Local. If you have any photos you would like to add, please use the Contact Us page. Photos from the "We Are One" rally in SLC. Photos from the CWA 7704 2011 Park Party. Photos from the CWA 7704 2010 Park Party. 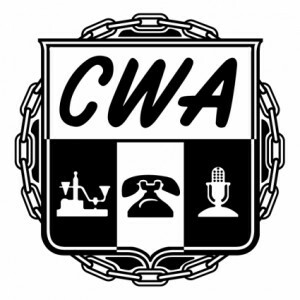 Various random photos related to CWA 7704. Photos from the Mobility Share Holders meeting in SLC. 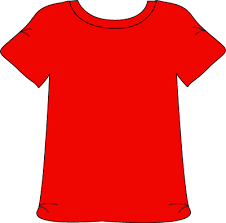 It has been a custom since 1989 for the members of the CWA to show their solidarity by wearing red on Thursdays, but why and where did this day of red begin? Company: * Company you work for. Email: * Enter your NON-COMPANY email. Text Do you have questions? Need a place to get answers? Please submit your questions for a union officers to respond.